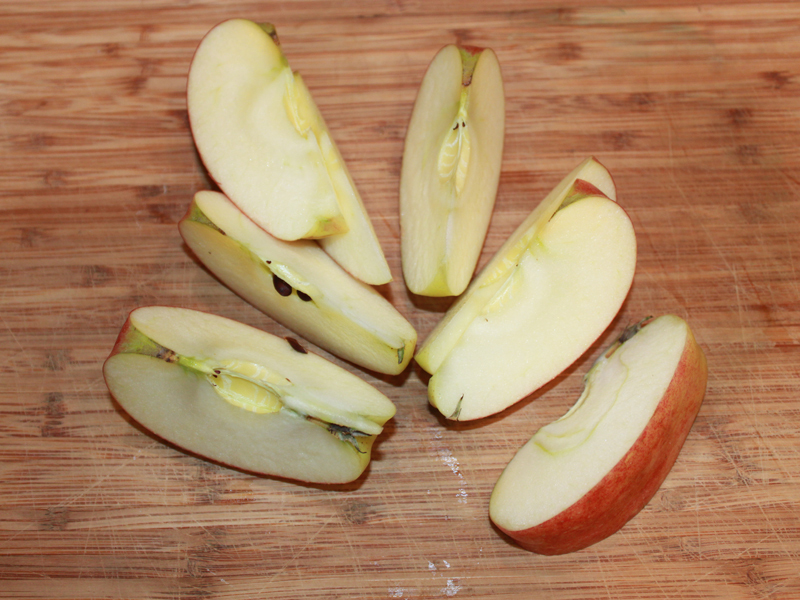 <h2>Step 2: Cut it Up!</h2> Slice your apple into large chunks - we have a great blender that pulverizes anything so I left the skin and seeds in tact. 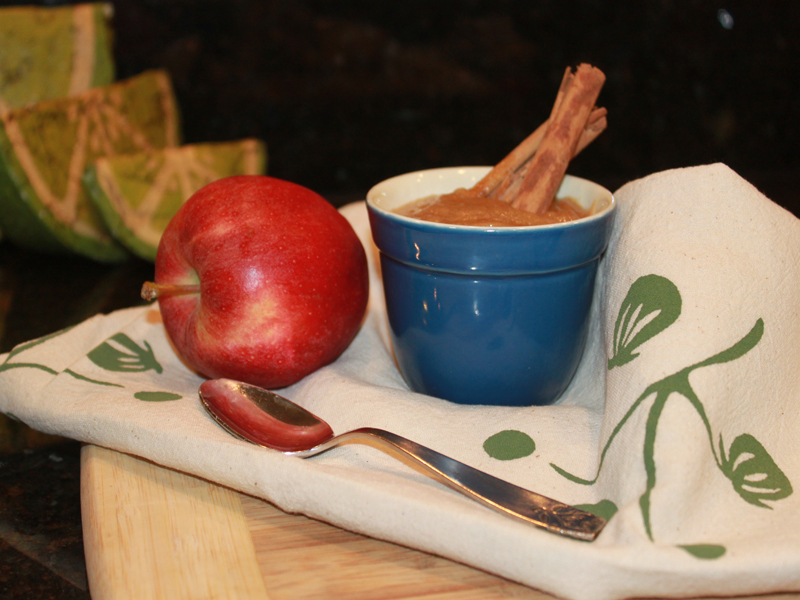 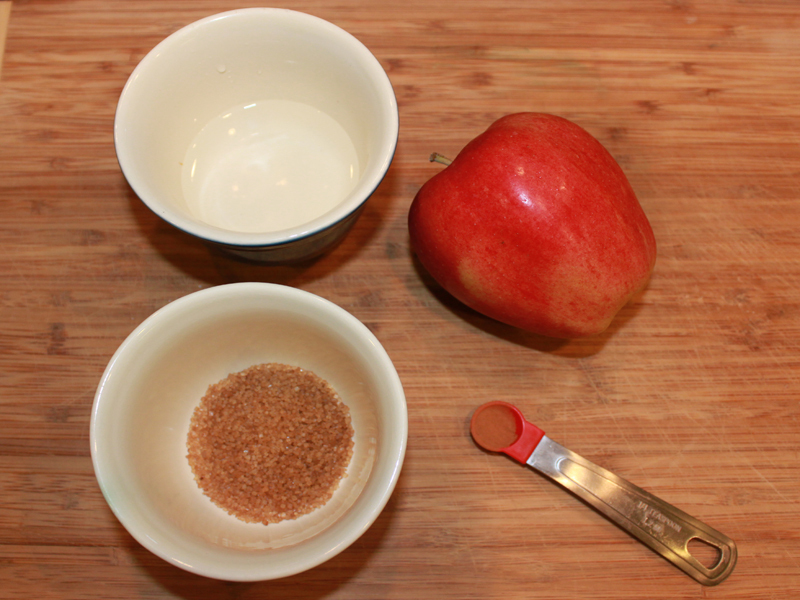 <h2>Step 3: Combine Your Ingredients!</h2> Add the apple chunks, water, sugar, and cinnamon to your blender. 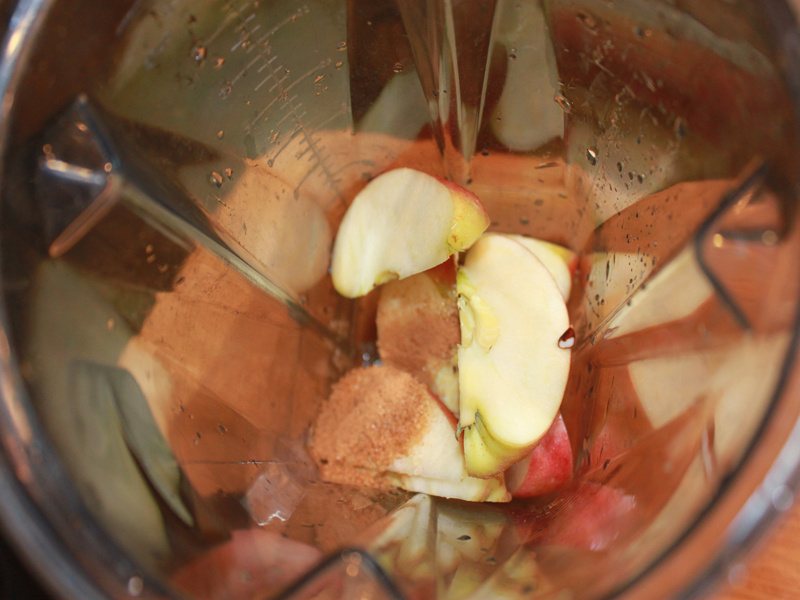 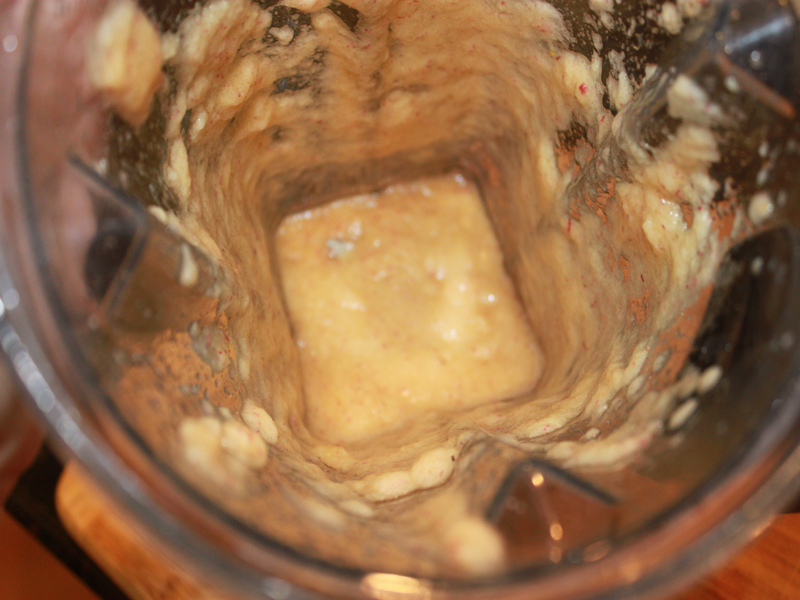 <h2>Step 4: Mix it Together!</h2> Add the apple chunks, water, sugar, and cinnamon to your blender. 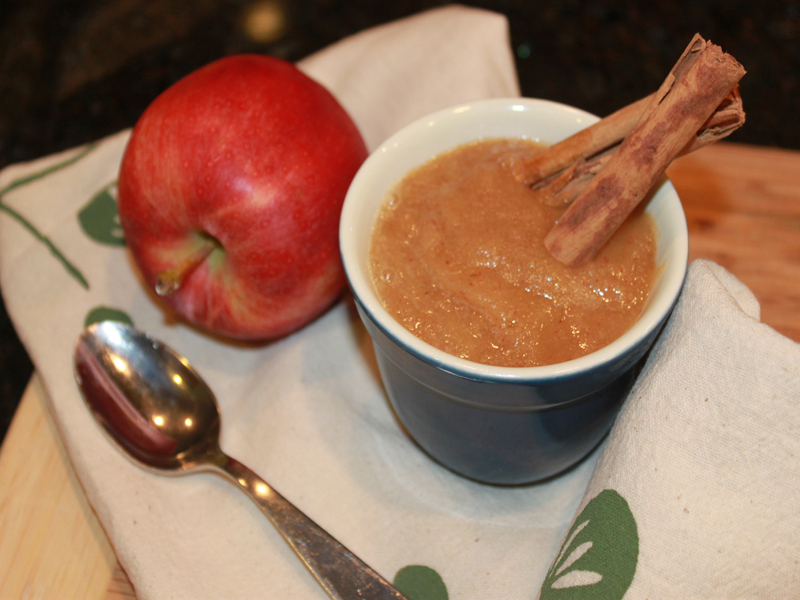 <h2>Step 5: Serve and Enjoy!</h2> This recipe is so simple, I can make a single cup or double it anytime my son wants a little sweet treat!